We are currently in the process of giving our website a bit of a face-lift. Please bear with us, as although it’s still pretty functional, it’s not that pretty yet. Thanks a lot for stopping by! 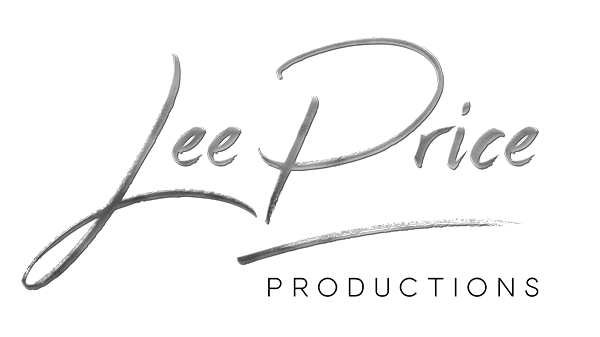 Lee Price Productions was set up by Lee, a creative videographer with a contemporary, cinematic approach to filmmaking and a passion for crafting personalised wedding films. Gemma, Lee’s wife, has been filming weddings alongside him since Lee Price Productions was established. She has a natural flair for capturing the well-planned details that make every wedding unique, those special glances, and the glitz-and-glam of each wedding we film. As a team, we specialise in producing modern wedding films that you will want to watch over and over again. We use high quality cameras and microphones to discreetly capture the events of your wedding and the latest editing techniques to craft detailed, story-driven films with emotional depth that reflect the personalities of each couple. We are based on the North West border, just outside Chester. We’re able to cover North Wales and local areas of the North West with ease, but we are willing to travel further. Samples of our work can be found on our samples page and our blog. Details about our package options and prices can be found on our prices page. Answers to frequently asked questions can found on our Q&As page. Feedback from our previous couples can be found on our testimonials page.